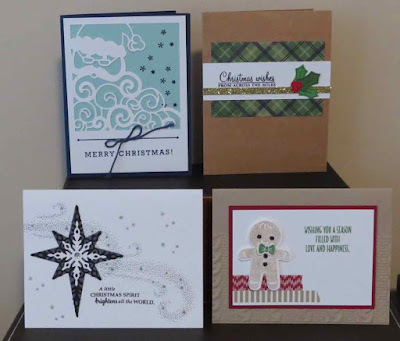 Karina's Kreations: Stamp a Stack Sunday! 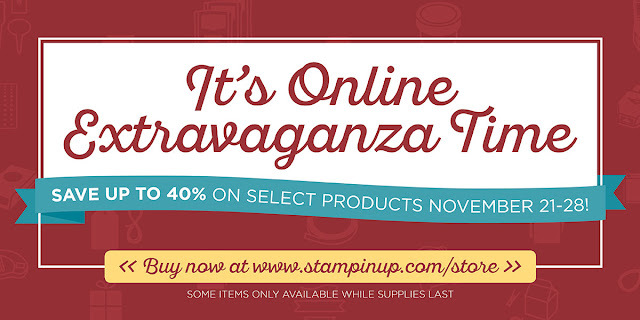 Are you thinking about ordering through the Online Extravaganza? The sale is on until Nov 28. Click here to see the sale items! If you're not busy this Sunday come to my stamp a stack 1:00-4:30. You will get this class free with a $35.00 order. Email me at kchin2@telus.net if you want to come. 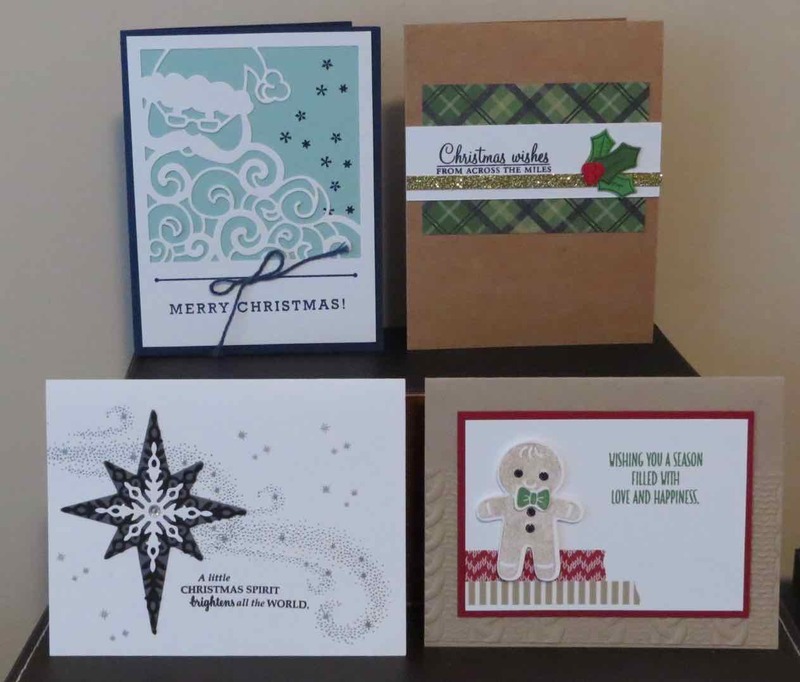 These are the cute cards and I will have alternative stamps to use.